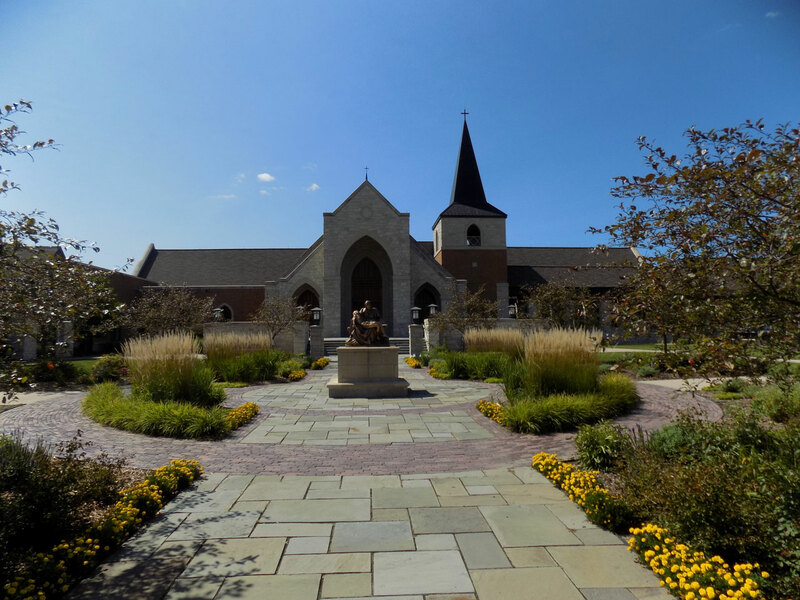 Welcome to St. Jerome Parish in Oconomowoc, where we receive God’s love in the sacraments, connect with other Catholics, and serve others. Packet pick-up begins at 8:00 AM. Kids Fun Run begins at 9:00 AM. 5K will begin 9:30 AM, following the kids’ run. Bring a salad to share and join us for an evening with friends. Jesus said, “I came that they may have life, and life abundantly” (John 10:10). That’s why we want St. Jerome to be a place where your family and friends long to be―where they will find rest, renewal, and a welcome full of love. Even in the depths of our own brokenness God can use each one of us to be a gift to someone else, and it all starts with Mass. St. Jerome is where generations gather to connect, grow, and serve. You matter to us. You matter to God. We want to grow the good. At St. Jerome Parish, generations have gathered to grow their faith, worship and serve on 40 acres of farm land in the heart of Oconomowoc, Wisconsin. Get connected. Join our community. Interested in getting involved at St. Jerome Parish? Have a question about our church or school? Want more information about joining the parish? Let us help you find what you’re looking for.